Fall is certainly here in Southwest Florida. We just finished up a fantastic month of fishing in October. The past week has offered some incredible Tarpon and Snook fishing at night us Hogy Lures Soft Baits. 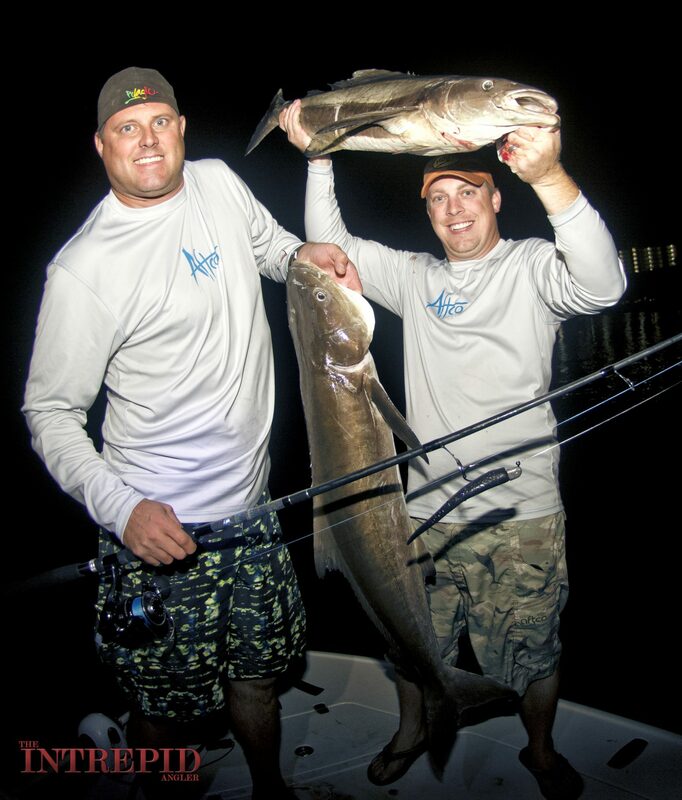 The fall migration of Cobia is in full swing for coastal an inshore anglers. 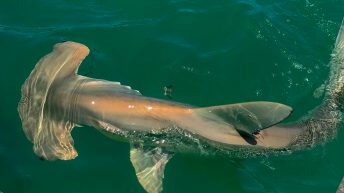 This week we landed 5 cobia from 15lbs – 3olbs, while loosing one fish that may have been much larger. 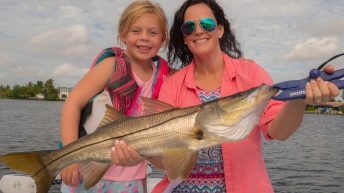 The large schools of ballyhoo and pilchards staged up are holding good concentrations of tarpon and the odd ball cobia. I would expect the next two weeks to offer up some exciting tarpon action at night, as long as the wind isn’t blowing too hard to get out. 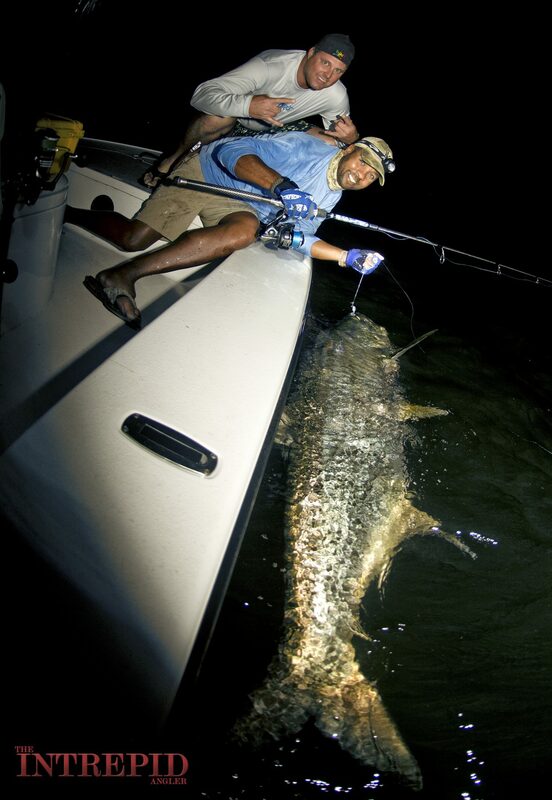 Unfortunately, after the next cold front or two, this season’s tarpon fishing will finally come to a close. 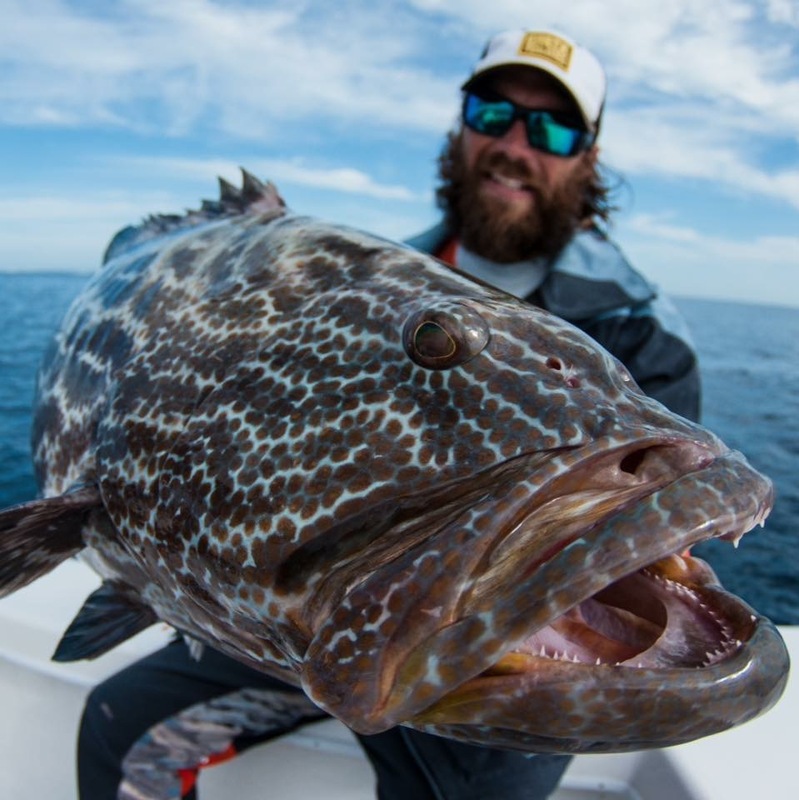 There is a good chance to get into some fish further south late in the season. 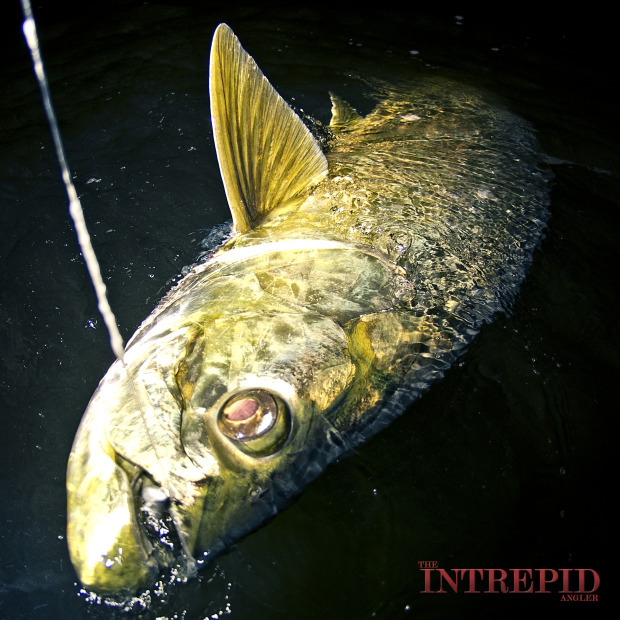 I’m sure that we will be making the trek trying to get our tarpon fix as we move into early December. This week local angler Zach wanted to go on his first kayak Tarpon trip. We loaded up the Hobie Pro Angler kayaks and began running the circuit looking for some hungry poons. Our first location had several fish, but they had a bad case of lockjaw. After a couple hours waiting for the feeding snap to happen, which it never did, we headed to another consistent location. 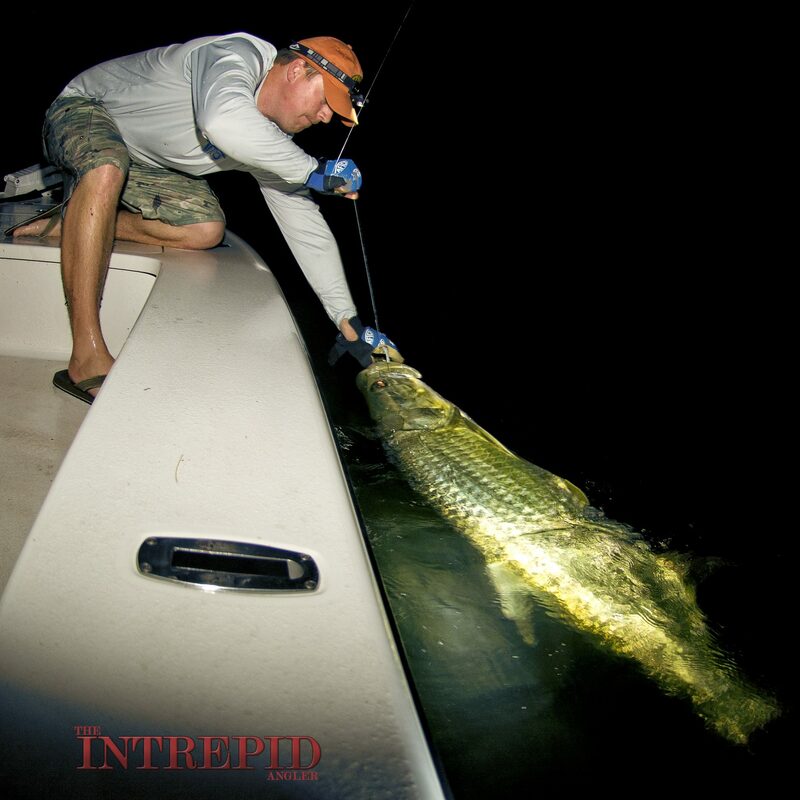 Luckily for Zack, he was able to hook up on a nice 90lb Tarpon on his first cast! What an exciting fight and opportunity to land and photograph the fish. It was a night to remember! Few realize how lucky we are living in Southwest Florida, where the true tarpon enthusiasts can consistently target adult fish 9 months a year. 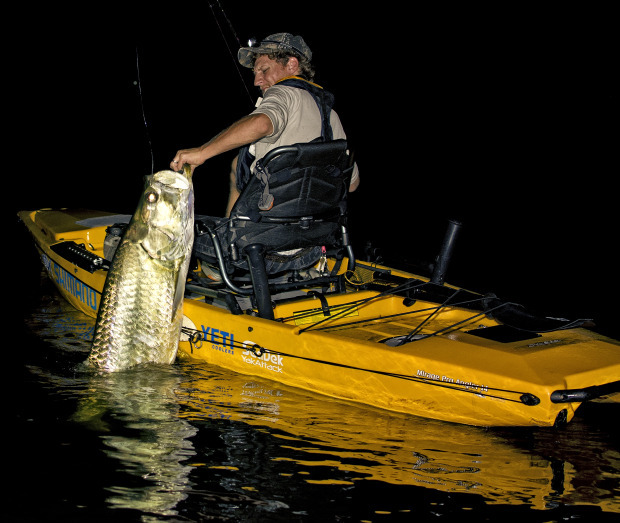 I’m sure we will make a few trips deep inland for some late winter mini tarpon with the Hobie Kayaks as the itch to catch them becomes unbearable. Of course, there are plenty of other species for anglers to target during the cool winter months. Redfish have been good to excellent and will continue to improve until the brutal cold fronts of late January arrive. 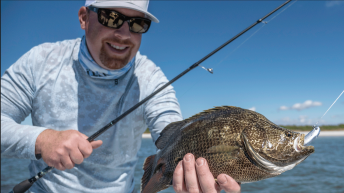 As the rains have subsided, light tackle sight fishing opportunities will become the norm. Make sure to drop down your tackle and leaders to the lightest possible necessary to land those pumpkin reds. Tight lines and see you on the water!